Holidays Off. Paid holidays for major holidays after 90-day probationary period for all full-time employees. Paid Vacation not available to Long Term Care Employees due to waiver and funding restrictions. 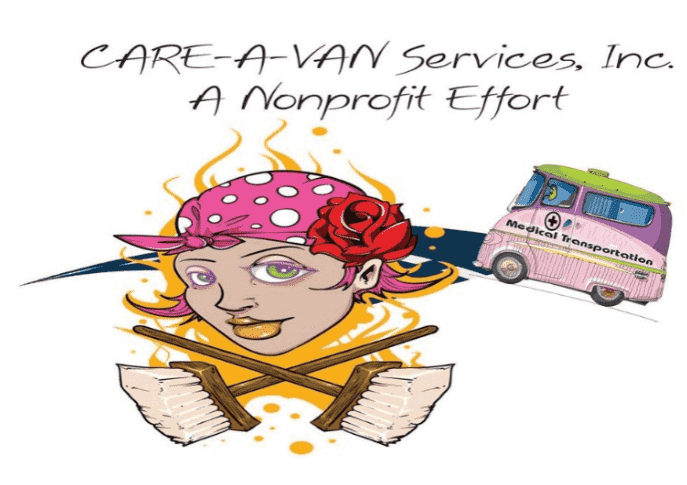 At CARE-A-VAN, we take hiring seriously and ask you to do the same. You may have guessed that you're reading step one of our hiring process. Additional steps include paperwork, testing and interviews structured to find out if CARE-A-VAN is the right place fore you. We encourage you to continue in our multiple-step hiring process by completing an application at our office or filling out our on-line employment application. After each chapter of the application and hiring process you will know how you did. Applicants who successfully go through the process will enjoy working with the best teammates in any company.